Beth is the Senior Operations Manager for the Food, Forests and Water Programs. In this role, she manages all business operations for these three programs, providing leadership and supervision in the areas of budgeting, financial management, grants and contracts, and personnel management. She also provides strategic guidance on issues related to fundraising and donor stewardship. 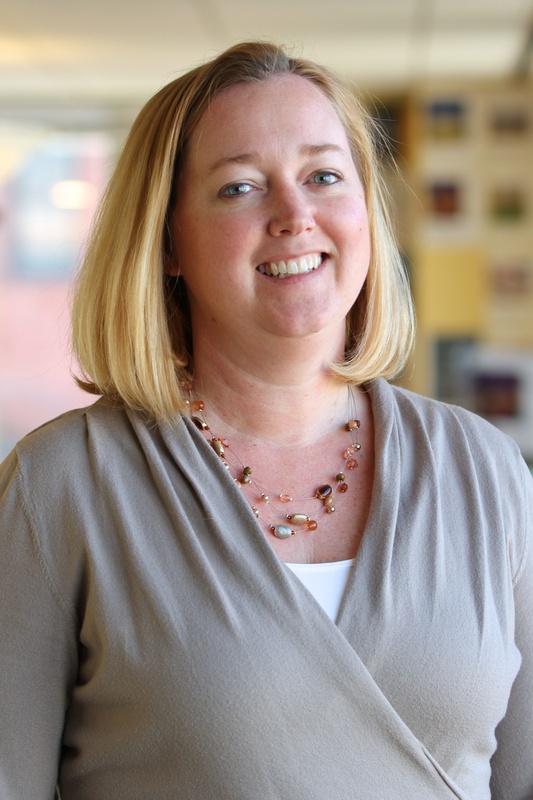 Beth has been with WRI since 2000 and has served the organization in a number of different capacities, including coordinating fundraising activities for the Institute’s environmental economics work and managing foundation relations for WRI. Prior to joining WRI, Beth worked in the fundraising department for Conservation International and helped to facilitate a $200 million campaign to save some of the world’s most remarkable places. Beth holds a BA in International Relations from Texas State University and an MA in International Studies from Old Dominion University.